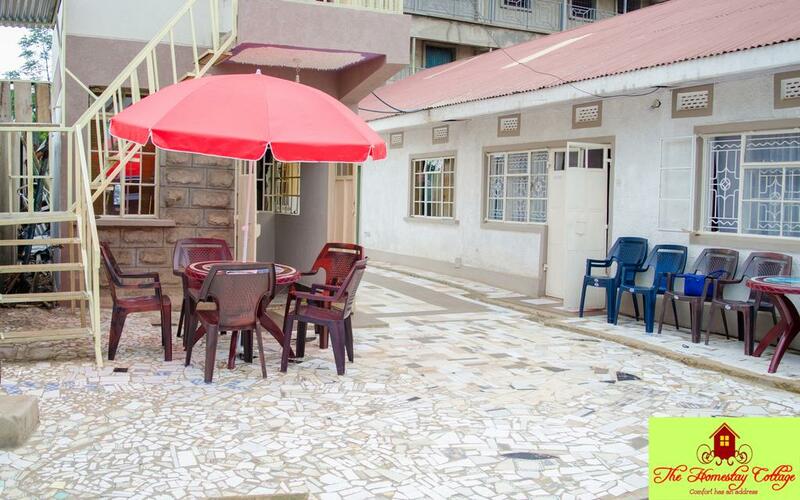 Located within 1.7 miles of Kibuye Market in Kisumu, The Homestay Cottage has accommodations with a flat-screen TV. Complimentary Wi-Fi is provided. There’s a fully equipped private bathroom with shower and free toiletries. The daily breakfast offers continental and Full English/Irish options. The restaurant at the bed and breakfast serves African cuisine. Ecobank United Mall is 2.1 miles from The Homestay Cottage, while Kisumu Municipal Market is 2.3 miles away. Kisumu International Airport is 2.5 miles from the property.